Bookmark Simulations has been developing add-ons for Microsoft Flight Simulator since 2001. 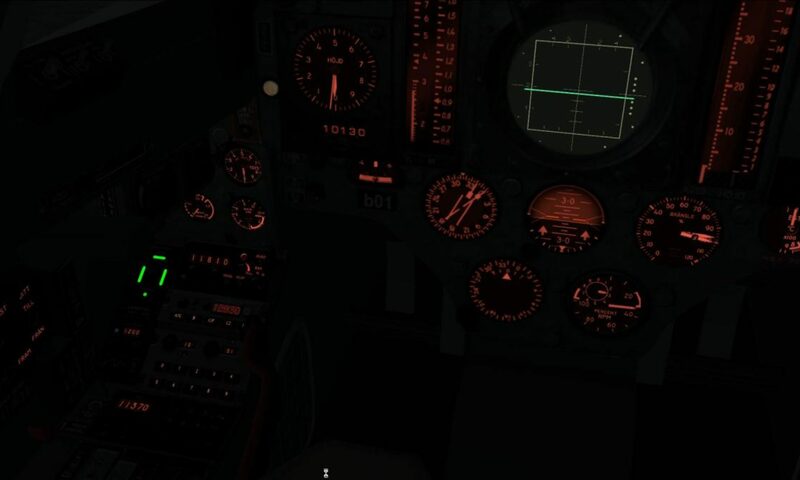 Our signature product is our accurate simulation of the Saab 35 Draken jet fighter for FSX, soon available in a new version for Lockheed Martin Prepar3D® v4. Draken for FSX can be downloaded for free but requires registration on this website. Registering is free and without any obligations. Freeware does not mean that the software is open source or in the public domain. You will be asked to read and accept our end user license agreement before downloading and installing Draken. The freeware license only applies for home use. If you wish to use any of our products in any form of public environment – with or without charging a fee for its use – you must apply for a commercial license. Please contact us for more information. The old support forum is closed. A new support system is in the works. SAAB is a registered trademark of Saab AB. Microsoft is a registered trademark of Microsoft Corporation. Prepar3D® is a registered trademark of Lockheed Martin Corporation.